For over 20 years I’ve been using essential oils to soothe muscle, head, and tummy aches, promote relaxation, support respiratory health, boost energy and focus, navigate transition and grief… the list is endless! As a holistic mama, women’s wellness coach, and psychotherapist, I use essential oils daily to support my own well-being, as well as to support the physical and emotional health of my family, friends, and clients. I also use oils in my morning beauty routine, in my diet, for non-toxic cleaning, to stay energized throughout the day, for promoting deep, restful sleep, and more. In an age of mass production and labels boasting false promises, it was challenging to find an oil company that I truly believed in - I wanted oils that were sourced naturally, ethically, and sustainably. That’s when I found doTERRA…. the uses and benefits of essential oils are truly endless, and it’s my honor to share more about them with you! 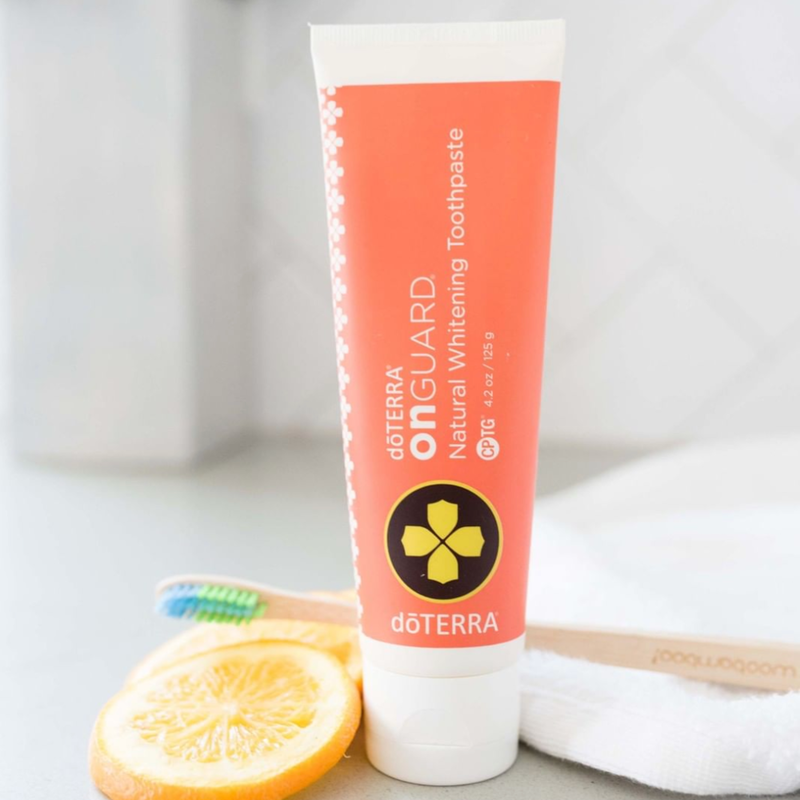 More than just having the highest quality products, doTERRA has an unwavering commitment to the farmers and growers who bring us these botanical wonders (many of whom live in developing countries, and whose entire families and communities are supported by their partnership with doTERRA). Above all, they honor Mother Nature — if something can’t be done sustainably, they don’t do it. doTERRA’s non-profit, Healing Hands has raised and contributed millions of dollars and impacted many lives in developing countries. They work on issues like feminine hygiene, anti human trafficking, disaster relief, micro-loans, and community projects. Recently, money was raised for victims of the earthquake in Nepal, and they were there on the ground right away, providing blankets, shelter and so much more. The founders of doTERRA wanted to spread word of these oils, so instead of paying for big advertisement agencies, they decided to give that money to the consumer. That means they pay YOU for sharing the oils, instead of spending money on ads. This means you get to get PAID for sharing these incredible botanical wonders. TO STAY FOCUSED AND CLEAR. TO FORTIFY MY TEETH, GUMS, AND IMMUNE SYSTEM. To STAY IN MY BODY AND PRESENT. TO PROMOTE THE HEALING OF CUTS & SCRAPES. B) Make sure that the option “Wholesale Customer” NOT “Wellness Advocate” is selected. This membership will give you the deepest discount (25% percent on all products), and does NOT obligate you in any way to sell or buy. B) Enter your password for your Virtual Office. This is where you will be able to place future orders and track past orders. C) Read Terms and Conditions, and check box. 1. Select the Introductory Packet from the enrollment kit list. 2. Select the item(s) you want from the drop-down menu and enter a quantity. A) You’ll be asked whether you want to set up your Loyalty Rewards Program (LRP) order. This is voluntary, however, if you want free product incentives OR if you’re looking at exploring doTERRA as a business opportunity, a monthly order is essential so you can get points, and/or paid your commissions. If you decide to go ahead and set this up, select a date, preferably before the 15th of next month and you’ll receive a FREE oil from doTERRA if your order reaches 125PV or more. To finalize your LRP, select your oils, and enter your payment details one more time. Please note: your credit card will NOT be processed until the date you’ve selected for shipping, and you can update your order at any time if you change your mind. A) Select Continue and on the next page you will see an overview of your order. If you are trying to qualify for a special promotion please make sure to double check your PV amount. Most promotions are setup with a qualifying PV amount. B) Enter your credit card information, and process your order. A) Come say hi! I’d love to personally welcome you to the team, and answer any questions you may have - schedule a 1:1 call today by clicking here.